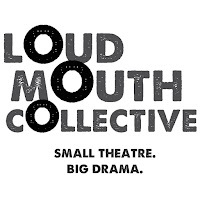 There's still a little time to catch Loudmouth Collective's production of The Best Brothers, playing through Sunday, January 24 at Open Eye Figure Theater. And if you can see it, you should. This is a small play in the best ways. 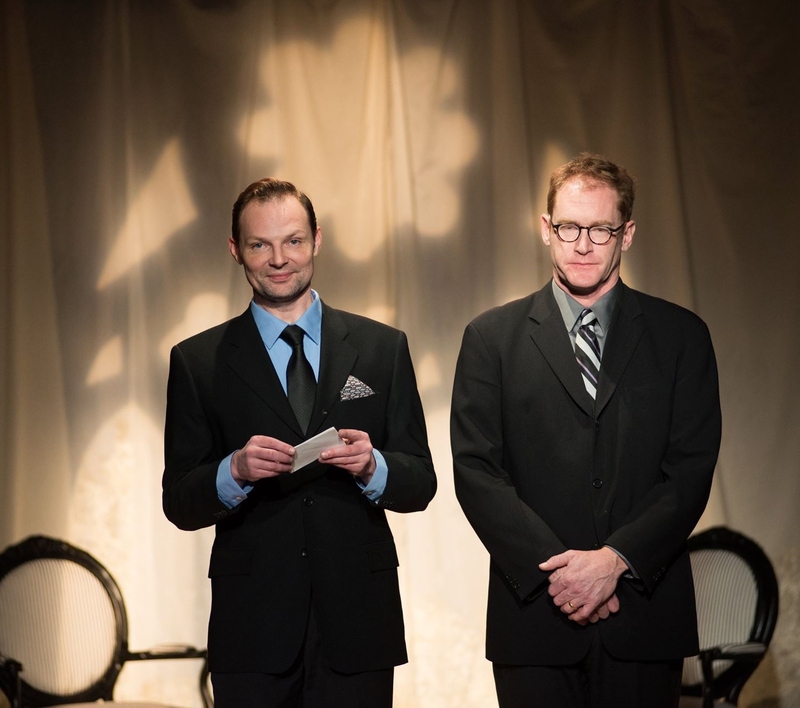 The script, by Daniel MacIvor, focuses on just two people coping with an event that affects them both. Kyle (Wade A. Vaughn) and Hamilton (David Mann) Best are brothers who are not close when we meet them. When a tragedy brings them together, they - and we - learn more about their relationship through clever dialogue that gradually reveals the characters and their situations. Vaughn and Mann are perfectly cast as brothers, very different people who are more alike than they would probably admit. No one pushes your buttons like a sibling, and these brothers feel real. The story itself is simple, but watching these two interact is just delightful. To see their dramatic and comedic acting in such an intimate space is a true pleasure. Natalie Novacek's direction, with lighting by Courtney Schmitz, perfectly set the scenes on a simple single set credited to the company. Simple and quick changes of A. Emily Heaney's costumes are effective in showing the passage of time and place as well. 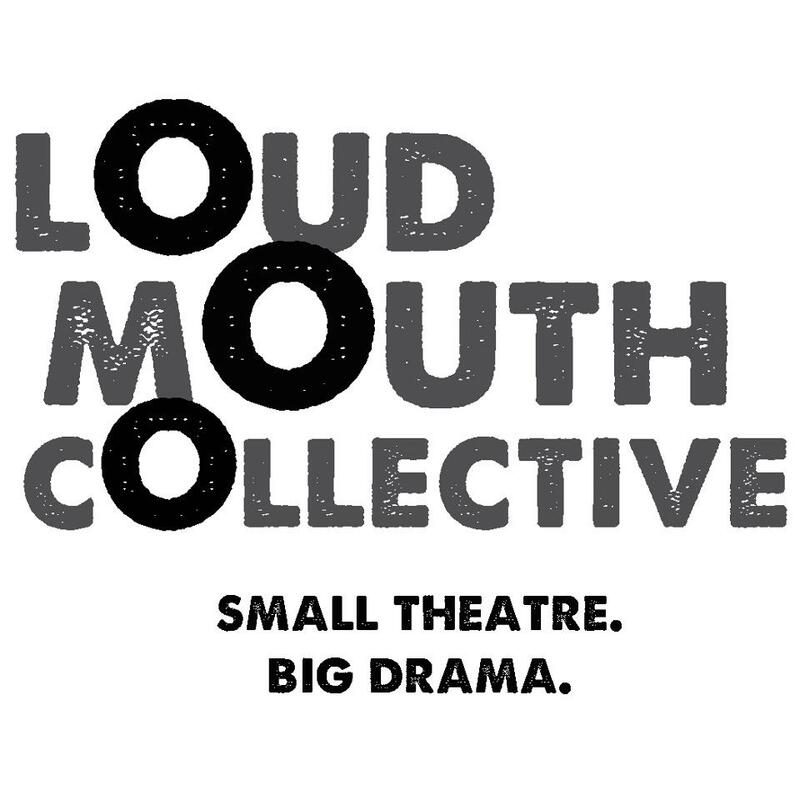 Loudmouth has done wonderful work in the past, including a riveting production of MacIvor's solo show (Cul-de-Sac) in 2013, starring Vaughn. The Best Brothers is another excellent example of this company's work and a welcome reminder to keep track of this company and their stellar work.